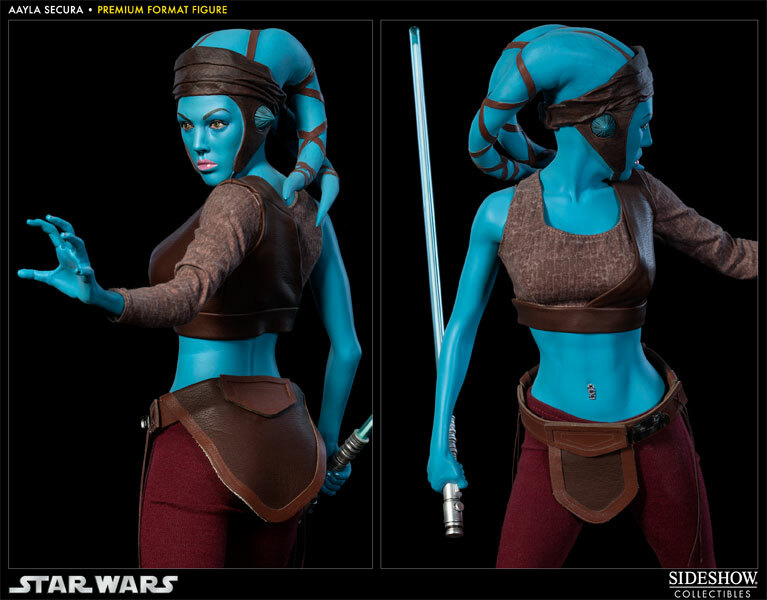 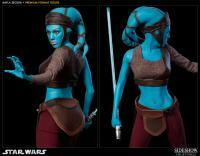 Sideshow Collectibles is proud to introduce the next entry in our Star Wars Premium Format figure line, Aayla Secura. 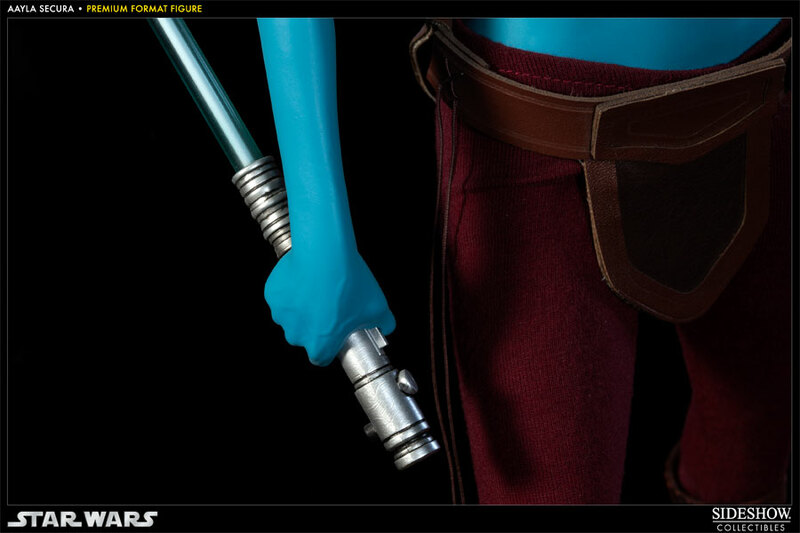 The skilled Jedi Knight is presented in 1:4 scale with a detailed fabric costume and light up saber. 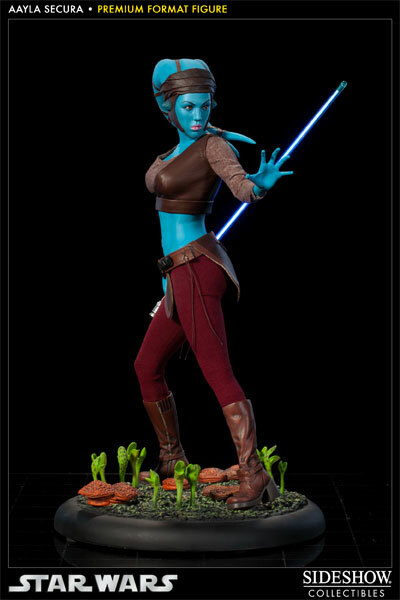 Standing approximately 18 inches tall; each piece is individually painted and finished to exacting standards with the unique quality and detail that is the trademark of a handcrafted Sideshow Collectibles product. 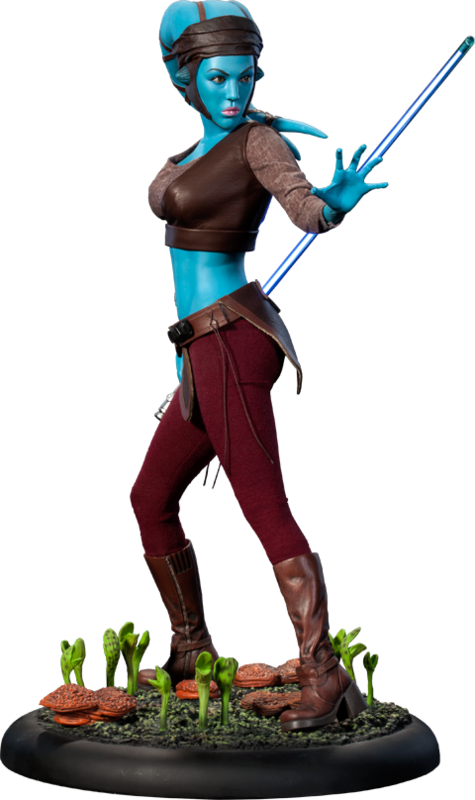 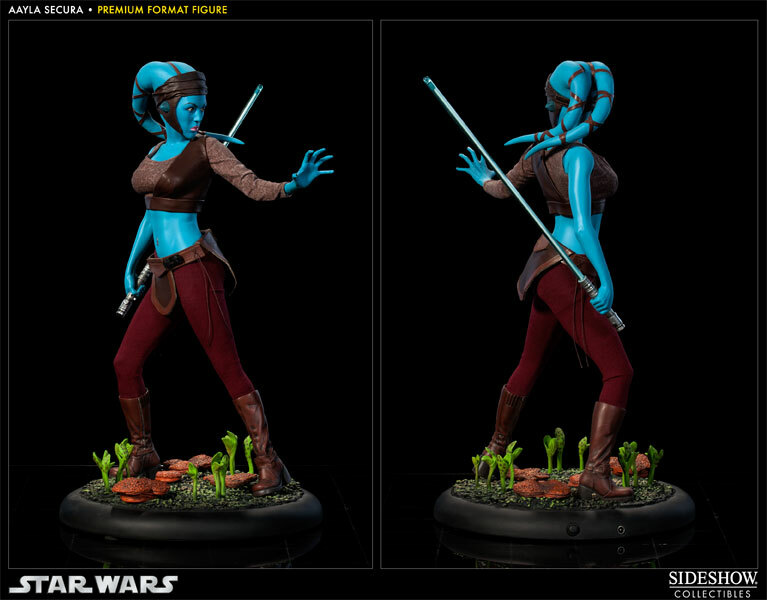 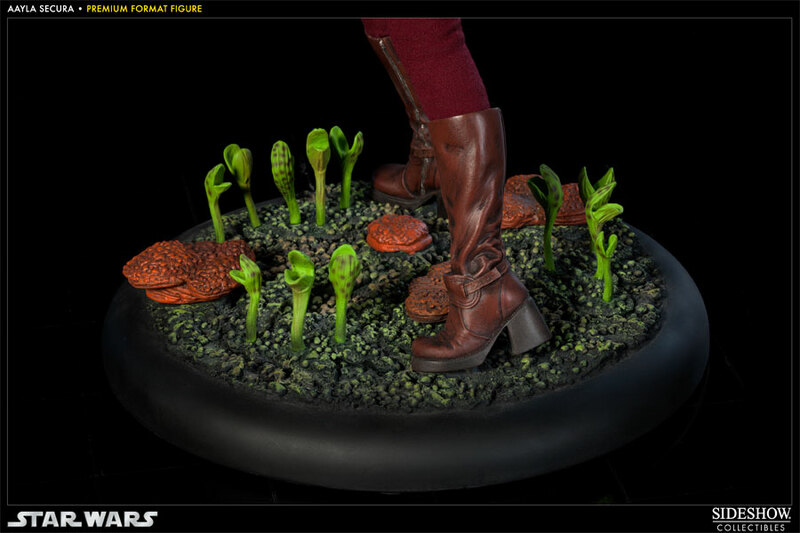 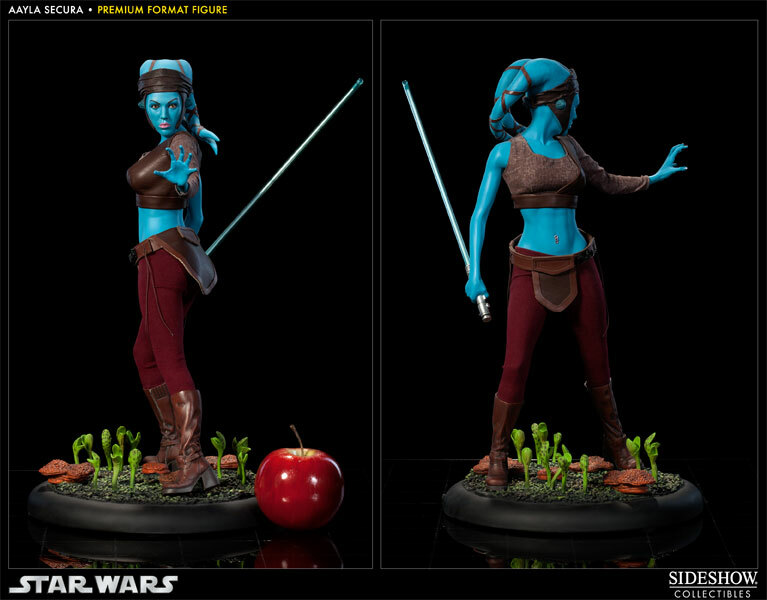 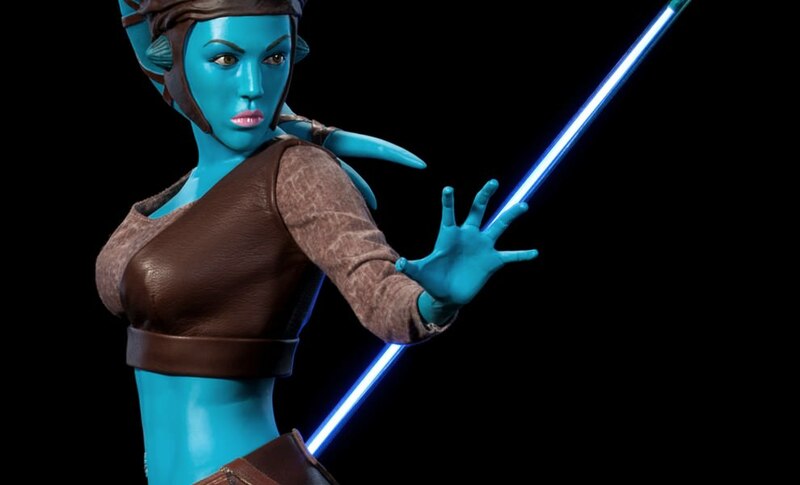 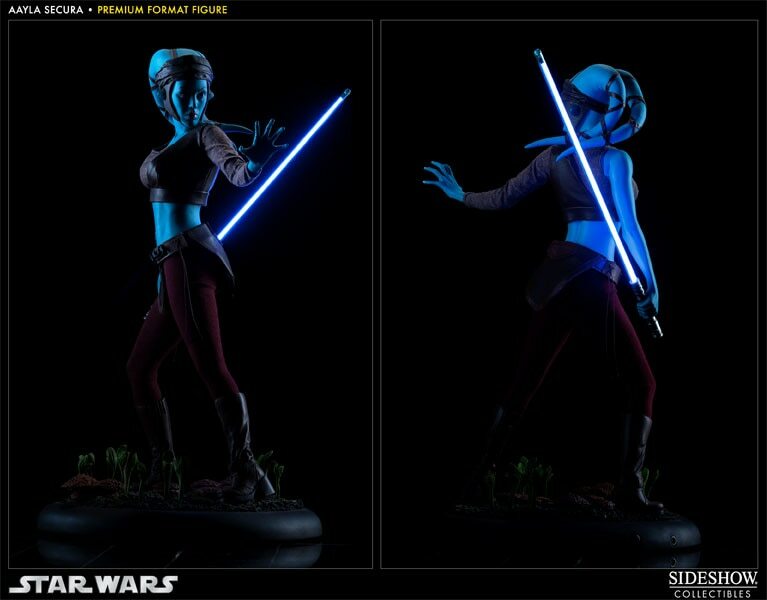 The Aayla Secura Premium Format figure makes a notable addition to any Star Wars collection.